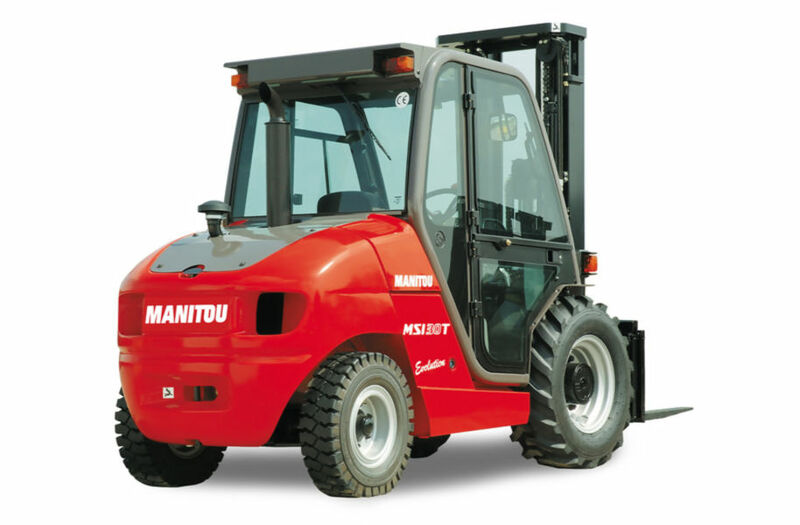 The MSI 30 is a semi-industrial forklift truck which is unique among its kind in that it's particularly suited to the timber, paper and recycling industries thanks to the large number of attachments available as well as the wide range of tires to choose from. It has a maximum load capacity of 3 tonnes. 2-wheel drive and the hydro-static transmission make approaches smooth and positioning easy for optimum efficiency. For the comfort of the driver the MSI 30 is equipped with a spacious suspended cab capable of reducing the amount of vibrations felt during operations.